As soon as you find out that you’re going to be moving to or from East Greenbush, you need to find the right team of local movers to assist you. Fortunately, you don’t have to look very far because Don’s Moving & Storage has a reputation as an honest and reliable moving company in East Greenbush. Since we started our business in 1952, we have approached each relocation with customer satisfaction as our top priority, so you can be sure that our moving crews know how to safely relocate all of your belongings no matter where your destination might be. Local Movers: With all of our local knowledge, we can make your move across town quicker and more efficient. Long Distance Movers: We can tackle relocations of all distances because we have access to moving and storage resources all over the country. Residential Movers: All of your household items are safe with our crews because we trained them in the most effective methods for packing and transporting your things. Commercial Movers: You can minimize the disruption to your business’ daily operations with our commercial moving services. As a professional moving and storage company, we know the importance of pairing our moving services with flexible storage options so that you can make your relocation seamless and stress-free. Best of all, you can rest assured that your items are safe when you keep them with us because we store them within our secure warehouse facilities. 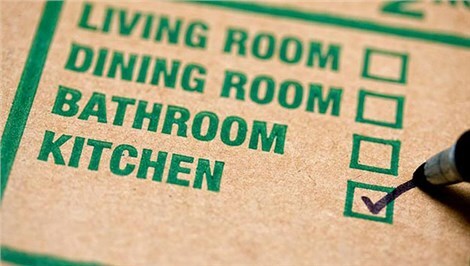 No matter how long it takes to complete your move, you can trust that your things are in good hands with us. 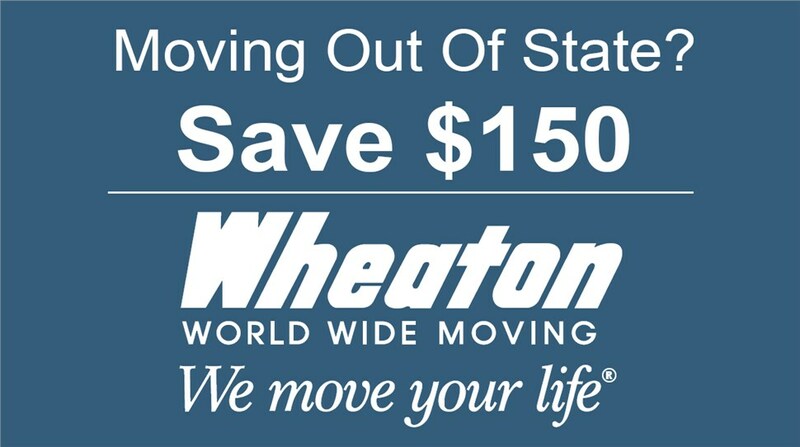 Don’t put off contacting Don’s Moving & Storage any longer! Instead, pick up the phone right now to ask any questions you might have about the services that we have to offer. To request a complimentary quote for your relocation first, you should take a moment to submit all of your moving details through our online form.